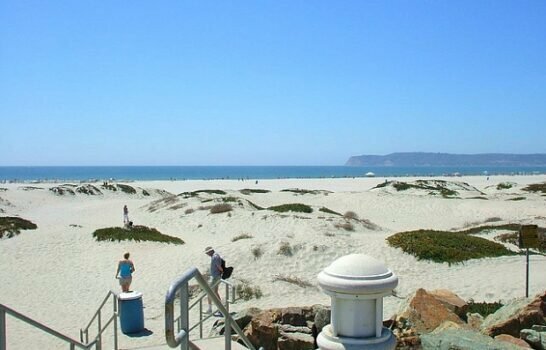 Coronado is more than just a pretty place to visit. 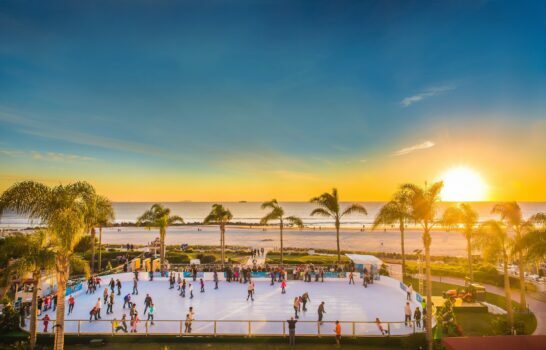 Located on San Diego’s peninsula nestled between the San Diego Bay and the Pacific Ocean, Crown City offers a wealth of things to see and do, as well as eat. 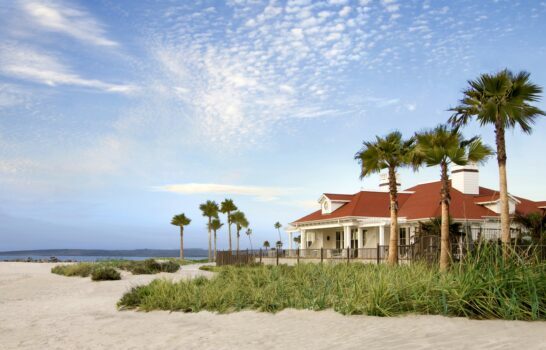 There are several restaurants located in the historic Hotel Del Coronado but why limit yourself to one area? 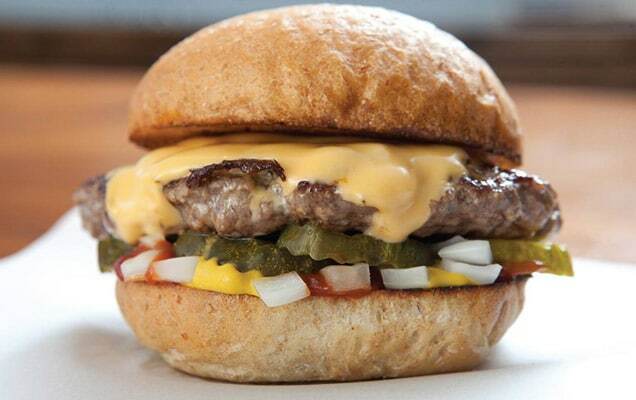 From BBQ and burgers to seafood and steaks, here are ten places to grab a bite to eat. 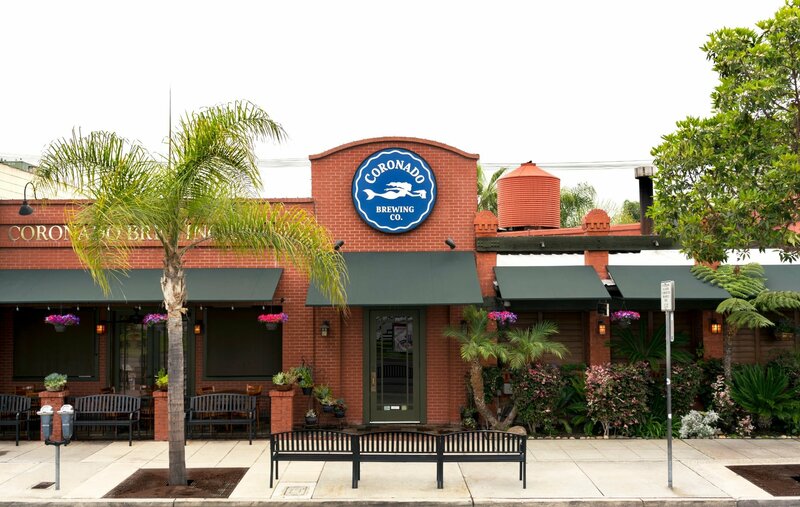 In San Diego, you can’t go far without spotting a place specializing in seafood like this spot a walk away from Hotel Del Coronado. 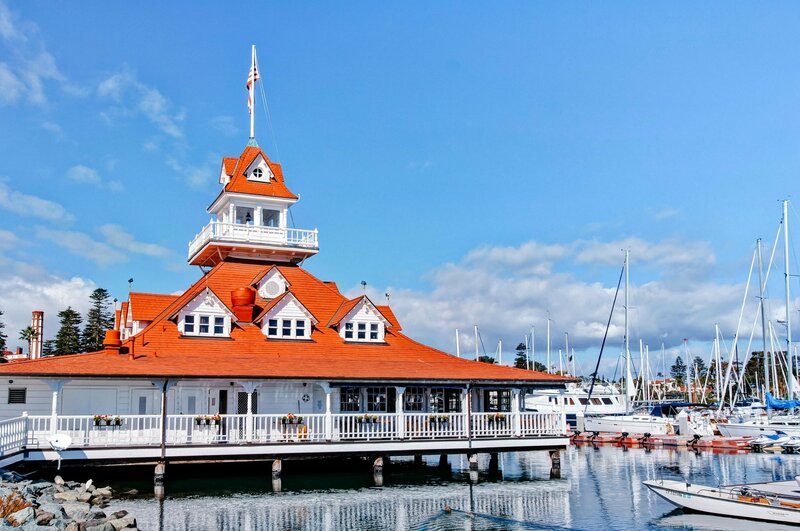 This waterfront restaurant serves regional seafood delicacies like Maryland-style crab cakes, seafood ceviche and ahi tuna poke for lunch and dinner. Insider tip: Diners in your group who don’t eat seafood will appreciate their selection of meat and poultry dishes. If eating fresh produce from San Diego’s farms is at the top of your list, hit up this restaurant that offers a taste of the region’s best seasonal ingredients. Open for lunch, dinner and brunch on the weekends, the restaurant’s popular menu items include deviled eggs topped with mango chutney, a signature burger and truffled fries. Insider tip: Beer and craft cocktails are also big here so don’t miss out the restaurant’s daily social hour from 3-6 PM for discounts on drinks and half-priced appetizers. 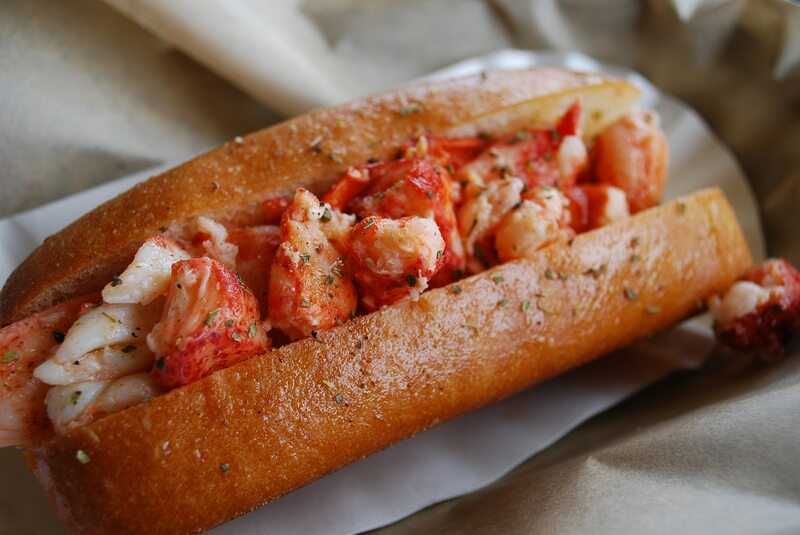 This casual mini-chain with a location in Encinitas proves that you can find worthwhile lobster rolls on the West Coast. Along with made-to-order rolls filled with imported Maine lobster, the shop also serves versions filled with scallops, crab or shrimp. Flights of soup, coleslaw, baked beans, and salads fill out the rest of the menu. Insider tip: Indulge in a bit of everything by ordering the shop’s Maine Feast for Two Combo. It includes lobster, crab and shrimp rolls with your choice of four sides. 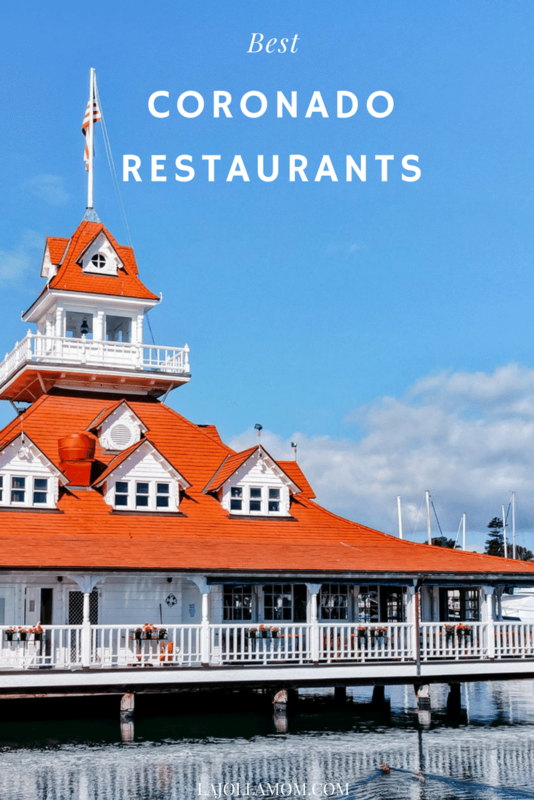 If the fresh ocean air has you ironically craving BBQ, head over to the Coronado Ferry Landing for pulled pork, brisket, sausage, ribs, and chicken. 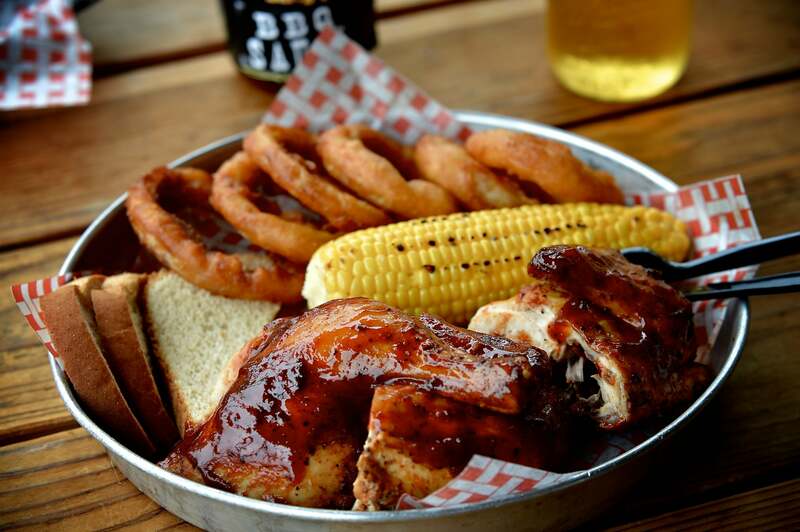 Served as a sandwich or plate with your choice of three housemade sauces ranging from sweet to spicy, this casual spot is a popular choice to get your BBQ fix. Insider tip: Tables can be hard to come by during the lunch and dinner rush so come early or order online. 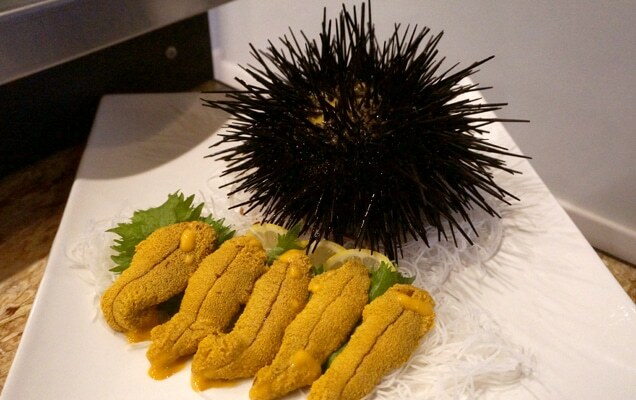 Locals know this sushi spot for its sustainable seafood but you should head in because it’s all delicious. Traditionalists will enjoy nigiri and sashimi while diving into the restaurant’s new-style rolls incorporating ingredients like black garlic aioli and blood orange kosho. Insider tip: Sake plays a big part in the menu with the option to order flights paired with your meal. It’ll be hard to miss this two-story restaurant nestled in the heart of Orange Avenue but keep it in mind when you’re in the mood for steak. 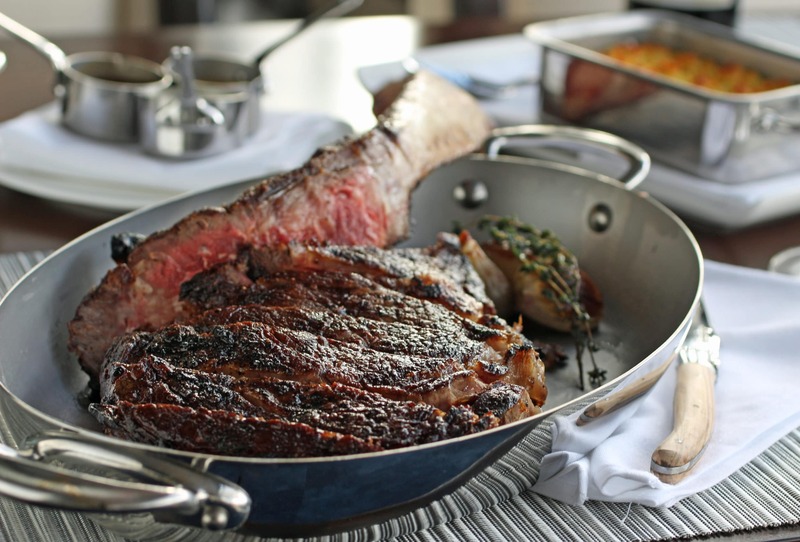 Specializing in hand-cut steaks like American Waygu, bone-in ribeyes, NY strip and tenderloins, the restaurant fills out the rest of the menu with a variety of traditional steakhouse sides. 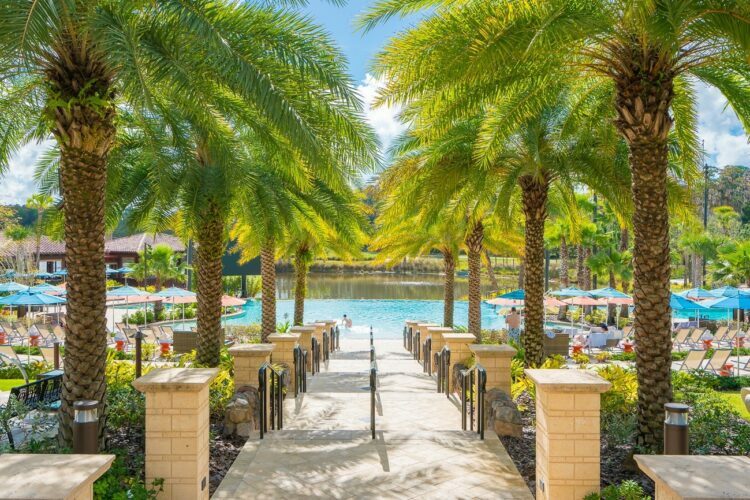 Insider tip: Enjoy the restaurant’s daily happy hour available 4-6 PM for specially priced drinks and half-off appetizers. 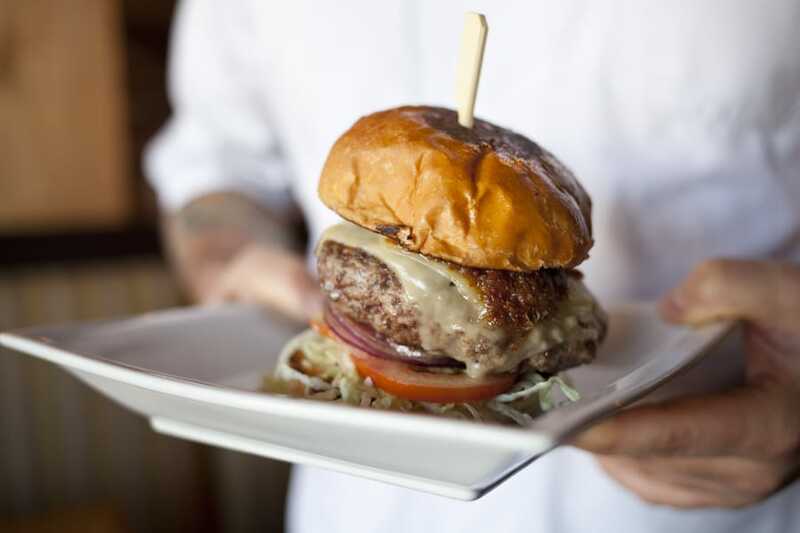 Don’t fall prey to the fast food establishments around the island, instead head over to this San Diego chain known for its grass-fed hamburgers. Other menu items worth checking out include their cage-free turkey and chicken sandwiches, quinoa veggie burgers, sustainable fish sandwiches and selection of salads. Insider tip: Visit their Facebook page for food offers like BOGO and special menu items. You’ll feel like you’ve been blasted to the past at this iconic coffee shop. 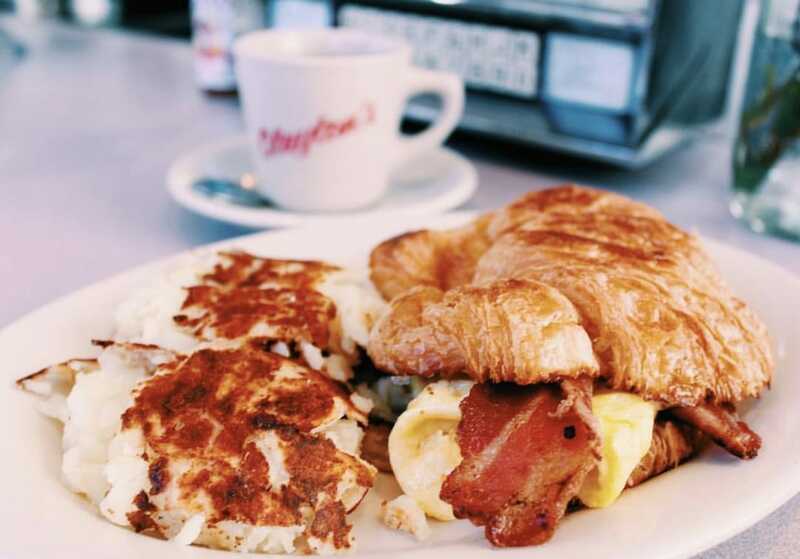 Open for breakfast, lunch and dinner, Clayton’s stays true to its roots serving popular diner classics such as biscuits ’n’ gravy, malted shakes, chili cheese fries and tuna melts. 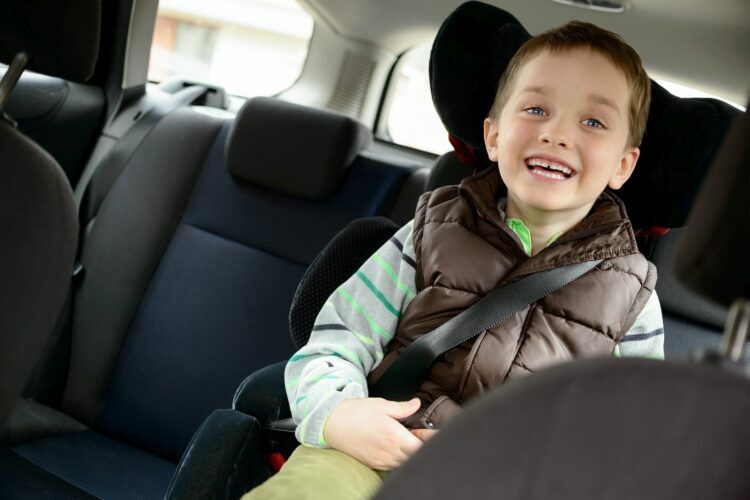 Insider tip: In a rush? Grab coffee and pastries from the shop’s takeout window. No trip to San Diego is complete without a brewery visit and this dog-friendly brew pub is walking distance of the Ferry Landing. With 20 craft beers to choose from (plus three guest taps), this hot spot also offers a diverse menu of appetizers, salads, pizzas and sandwiches. Insider tip: The brew pub offers an extended happy hour menu Tuesday-Friday from 2-6 PM featuring $2 off all pints, food specials and discounted growler refills. 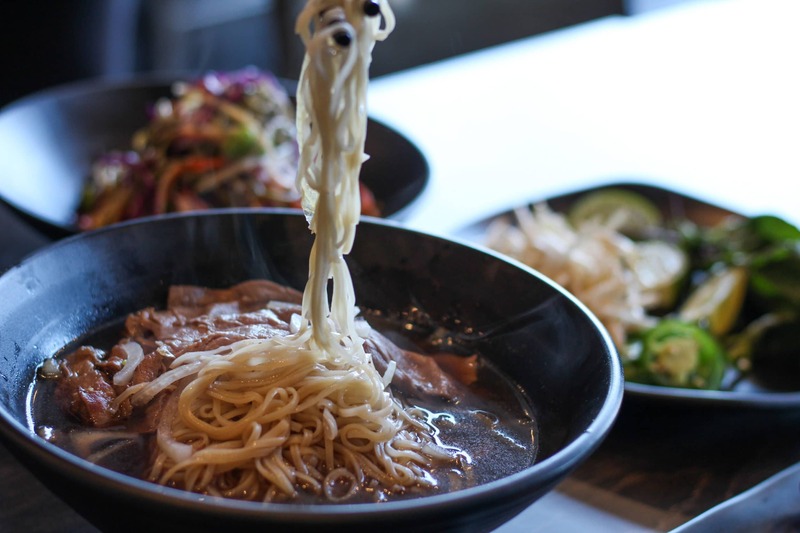 Dive into noodles galore at this casual restaurant on Orange Avenue. Rice-, wheat- and even yam-based noodles make their way into your choice of broth base and protein. Other Asian fusion foods that make an appearance include housemade gyoza, Korean fried chicken, and poke, as well as sake, wine, beer, and cocktails. 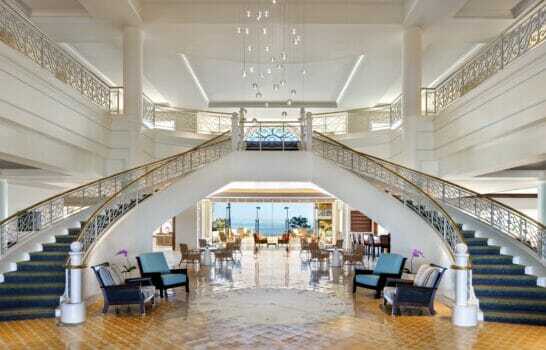 Insider tip: The restaurant features table and bar seating inside but grab a seat outside for prime people-watching.